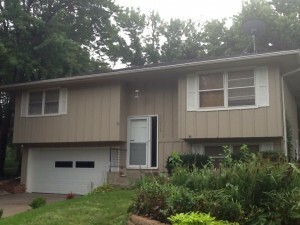 Incredible transformation new vinyl siding can make! 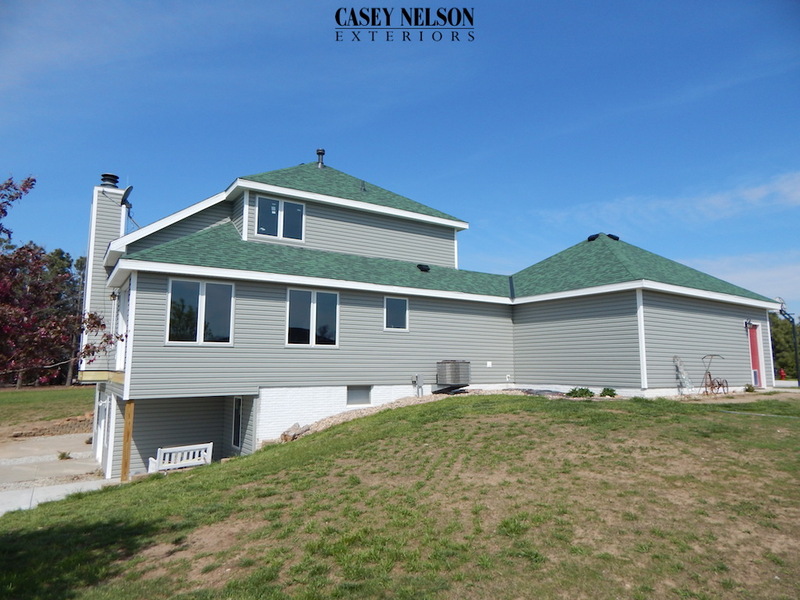 Another recent job by Casey Nelson Exteriors in Omaha, NE. 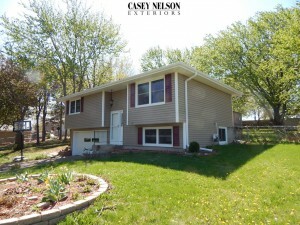 This entry was posted in Before & After and tagged Siding Omaha NE, Vinyl Siding Omaha on May 18, 2015 by Casey Nelson Exteriors. 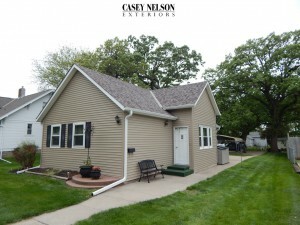 Incredible before & after recently done by Casey Nelson Exteriors. 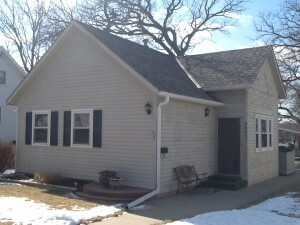 This home received new windows, roofing and siding in Lincoln, NE. 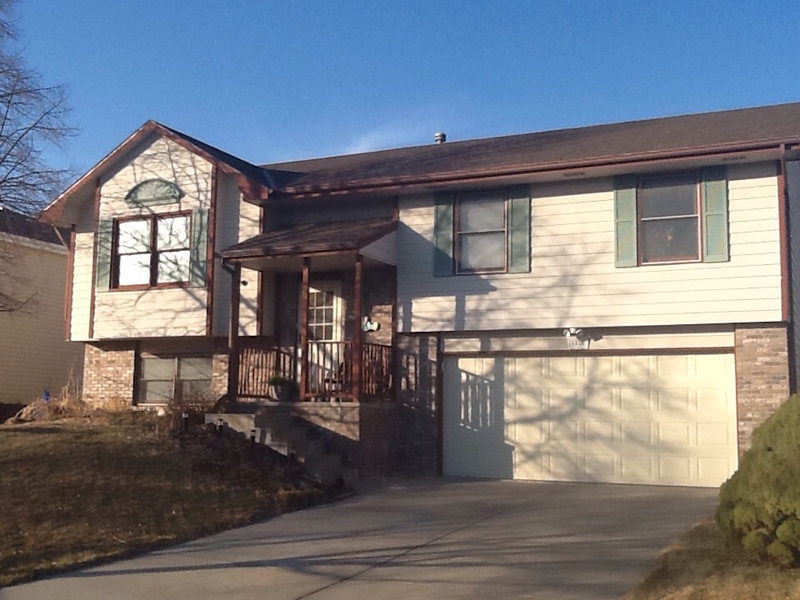 Great looks and energy savings coupled together! 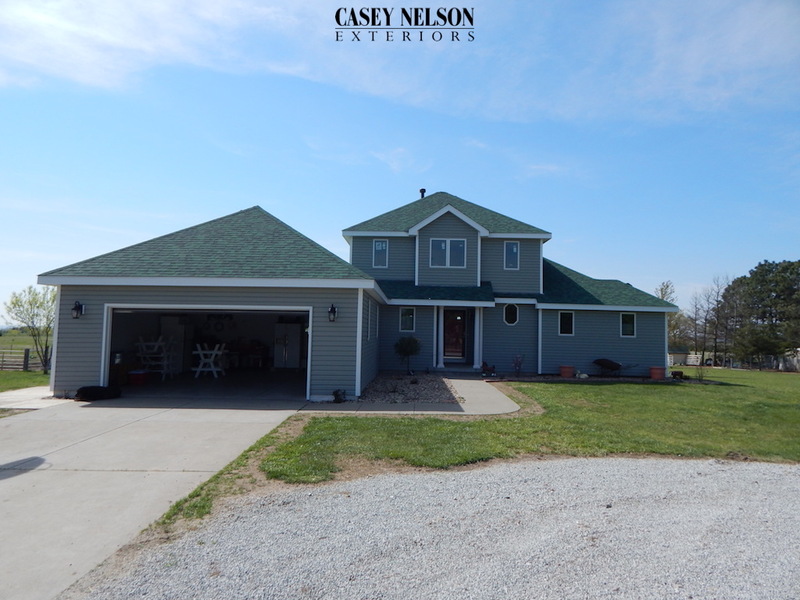 This entry was posted in Before & After and tagged Roofing Lincoln NE, Siding Lincoln, Siding Lincoln NE, Windows Lincoln NE on May 15, 2015 by Casey Nelson Exteriors. 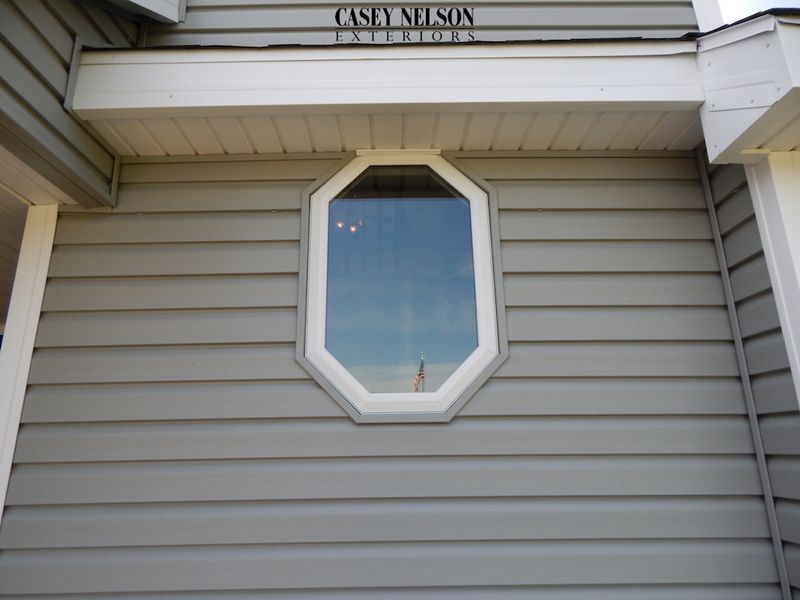 What an amazing difference some new vinyl siding by Casey Nelson Exteriors makes. 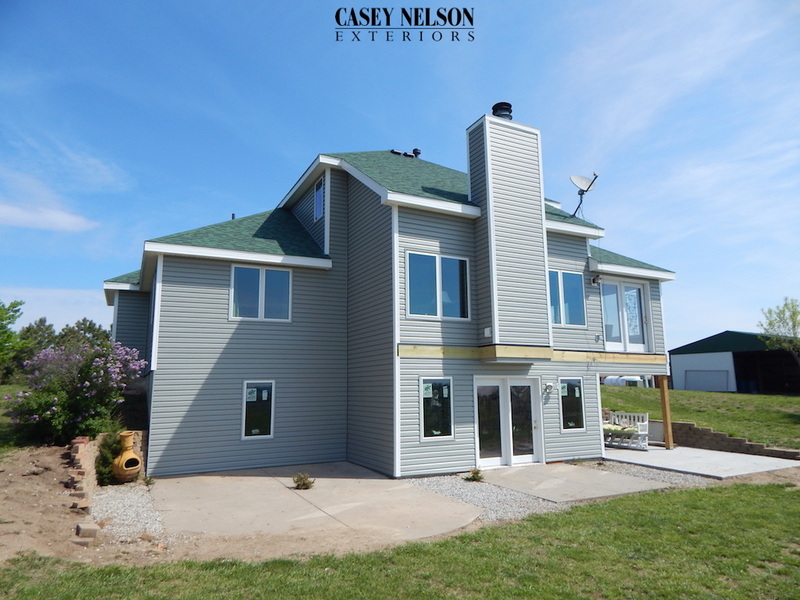 This home looks amazing! 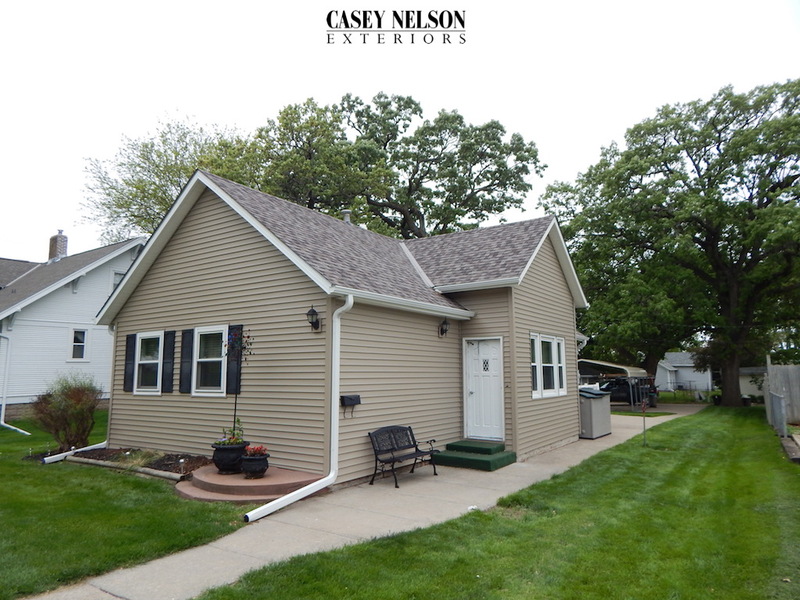 This entry was posted in Before & After and tagged Siding Lincoln, Siding Lincoln NE on May 13, 2015 by Casey Nelson Exteriors. 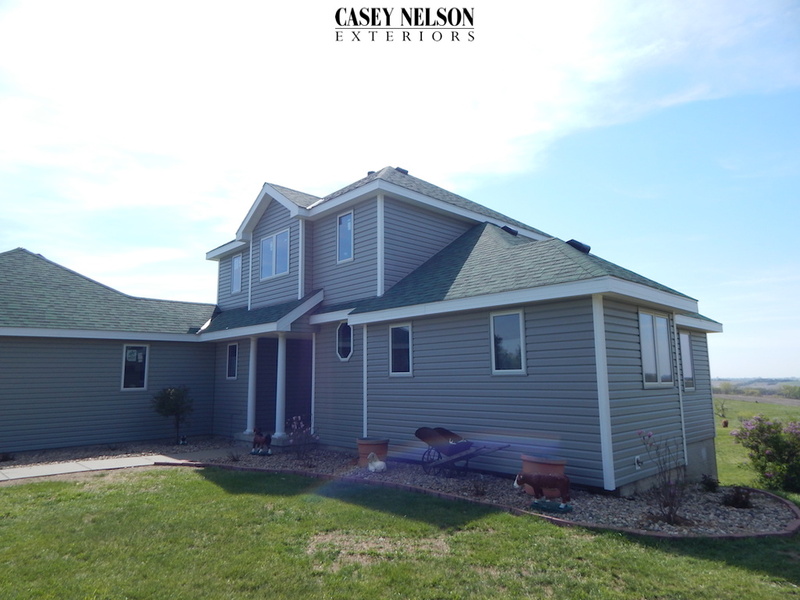 Check out this recent project by Casey Nelson Exteriors. 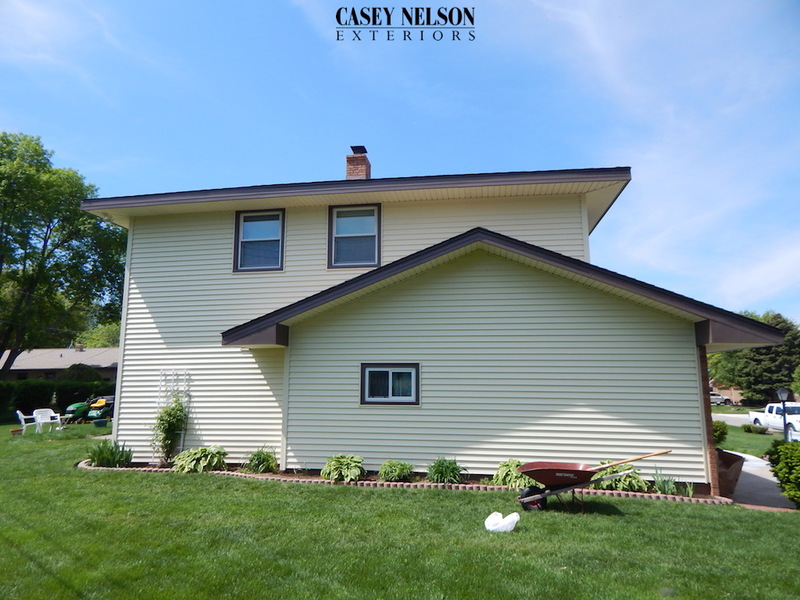 Brand new Scottish Thistle seamless vinyl siding, Rain Forest roofing, and new Hayfield windows. Great looks and energy efficiency all rolled into one. 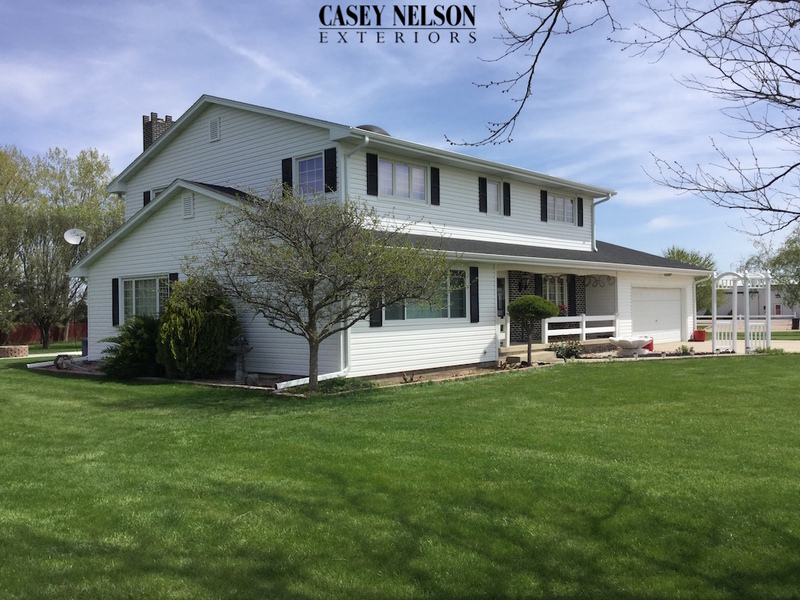 This home looks beautiful! 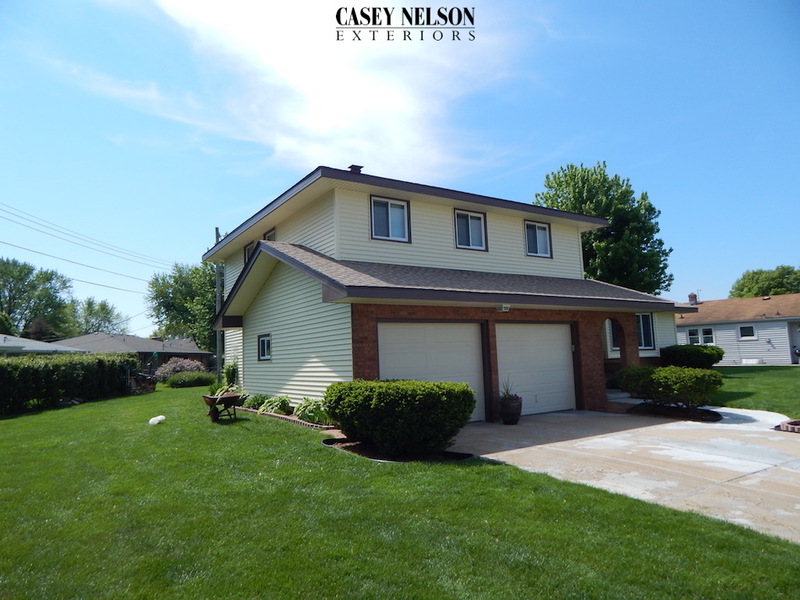 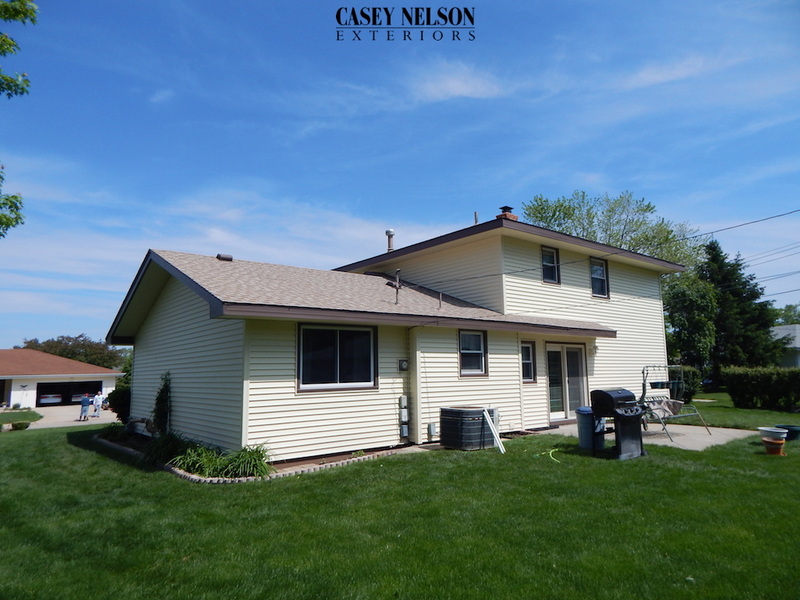 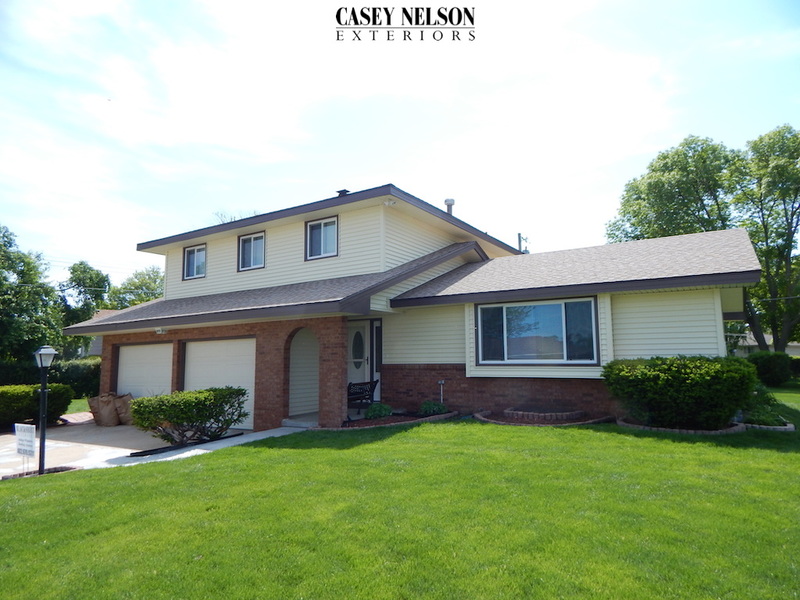 This entry was posted in Recent Projects and tagged Roofing Lincoln NE, Siding Lincoln, Siding Lincoln NE, Windows Lincoln NE on May 12, 2015 by Casey Nelson Exteriors. 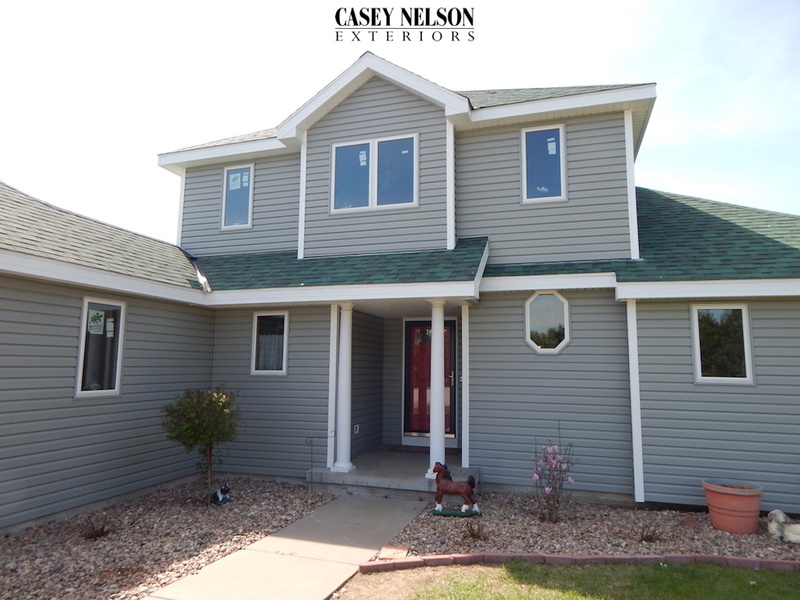 Brand new white vinyl siding and trim in York, NE done by Casey Nelson Exteriors. What a beautiful home! 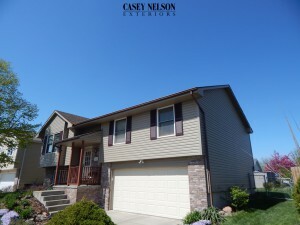 This entry was posted in Recent Projects and tagged Siding Lincoln, Siding Lincoln NE, Siding Omaha, Siding Omaha NE on May 1, 2015 by Casey Nelson Exteriors.